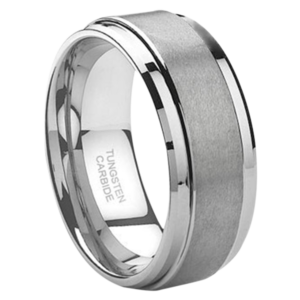 This is our entire Tungsten Wedding Band Collection of Tayloright Tungsten Rings. 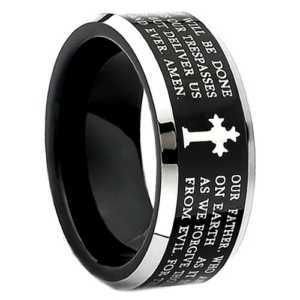 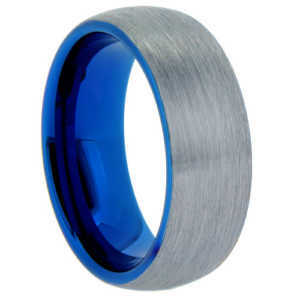 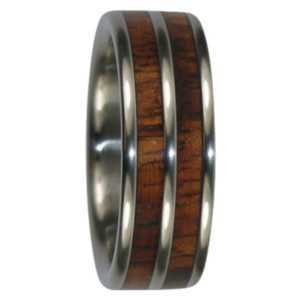 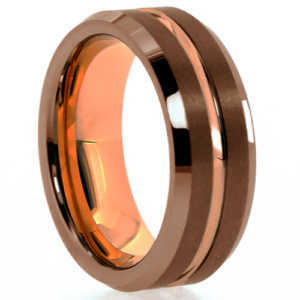 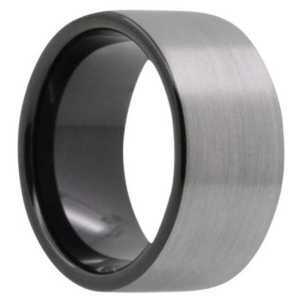 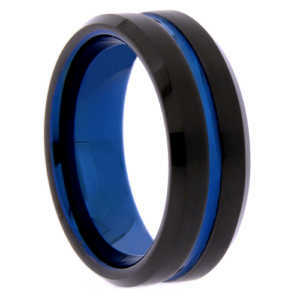 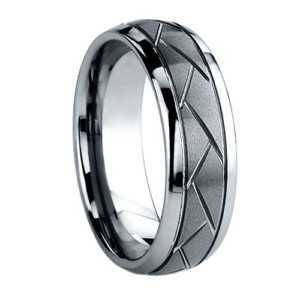 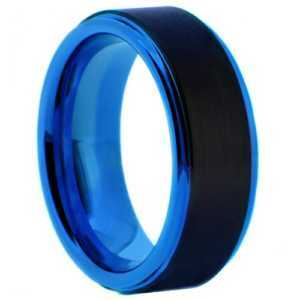 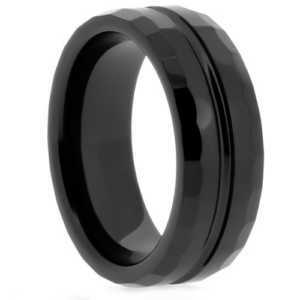 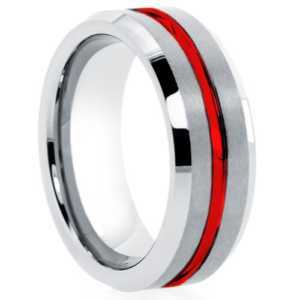 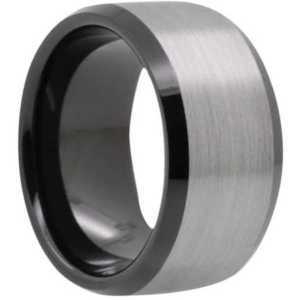 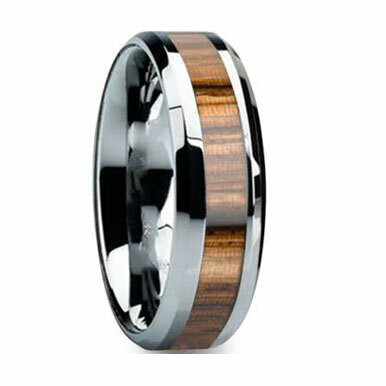 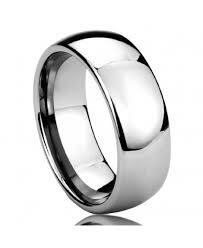 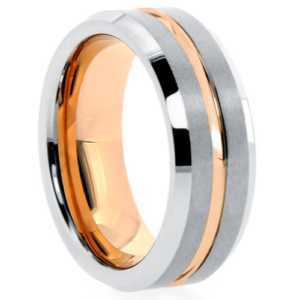 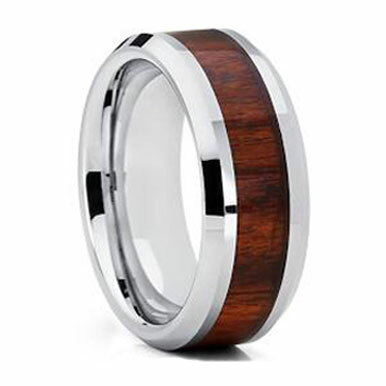 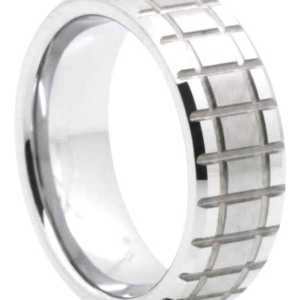 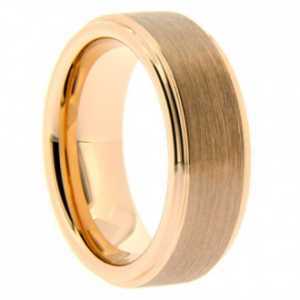 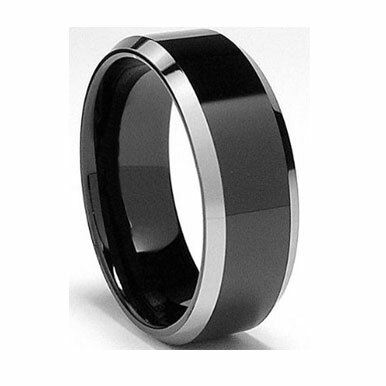 It features the best sellers on the Tungsten Rings market today. 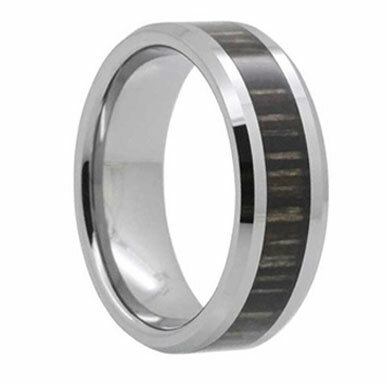 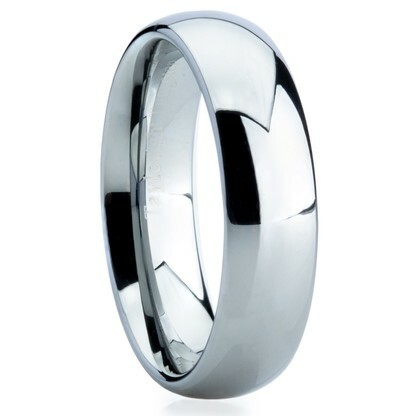 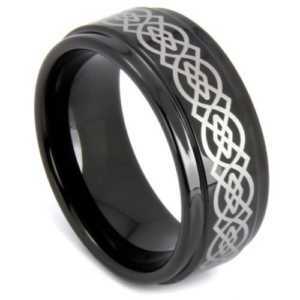 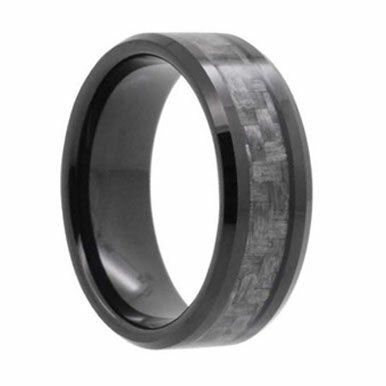 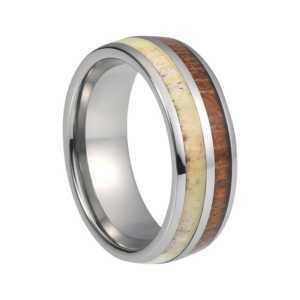 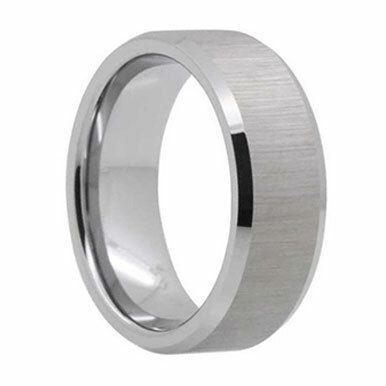 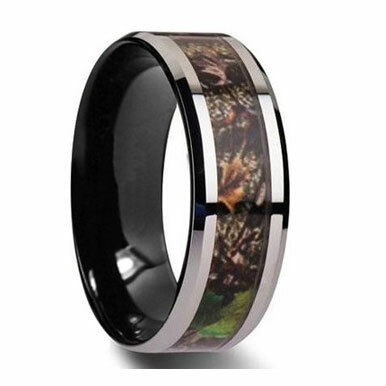 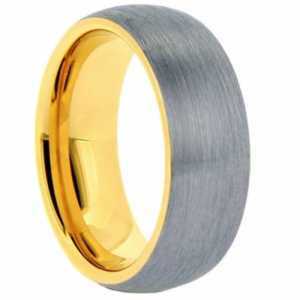 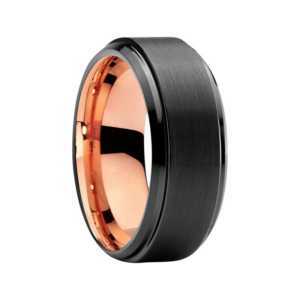 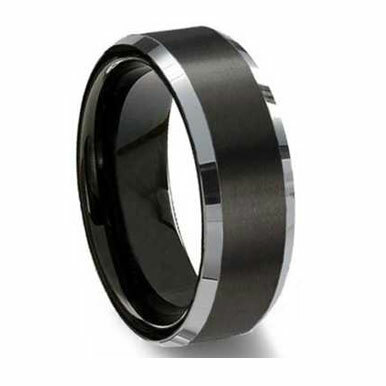 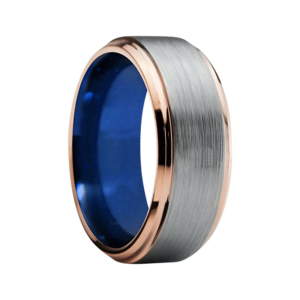 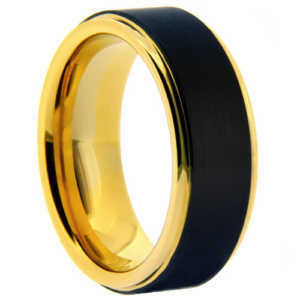 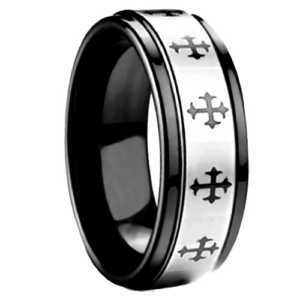 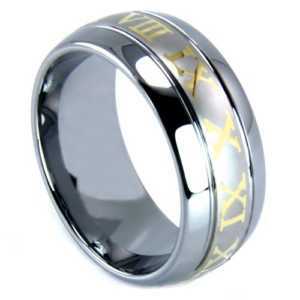 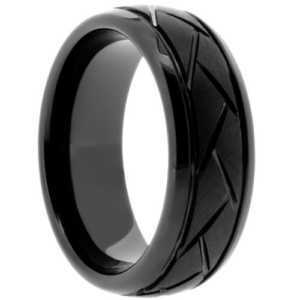 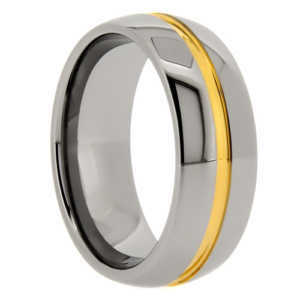 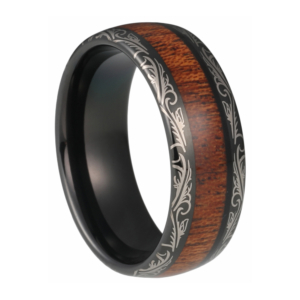 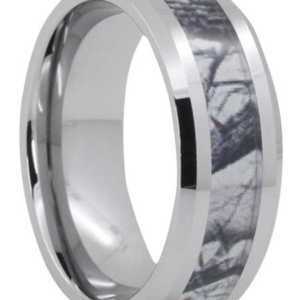 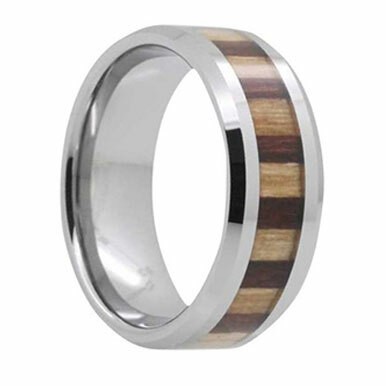 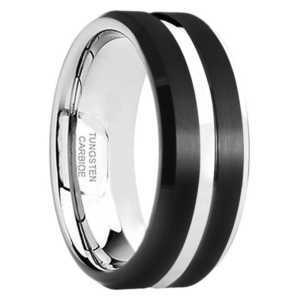 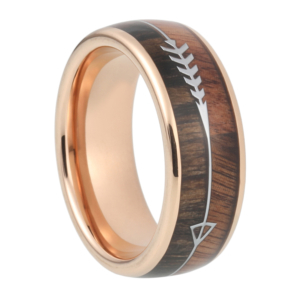 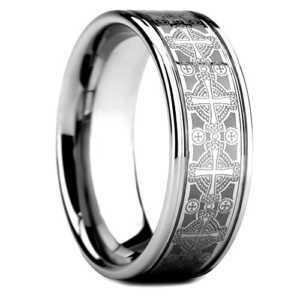 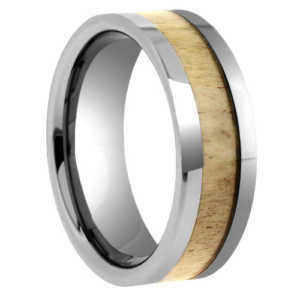 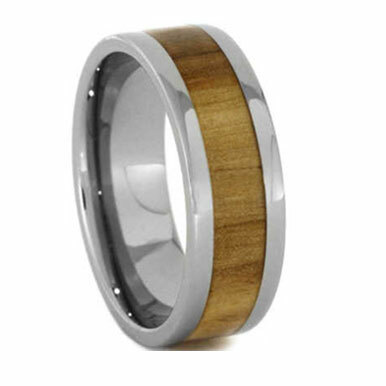 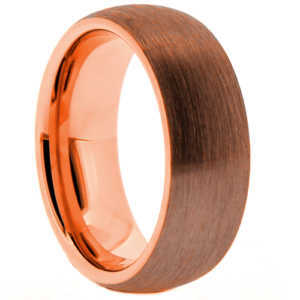 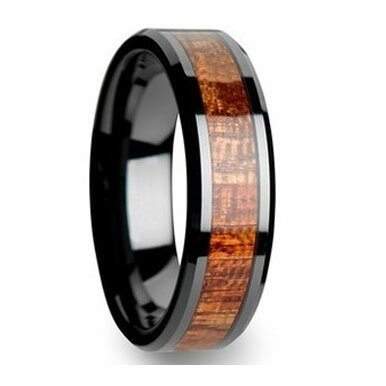 You will find an excellent verity of Tungsten Rings including; Black Tungsten, Inlaid Tungsten, Two-Tone Tungsten, Silver Tungsten, Camo Inlaid Tungsten and more! 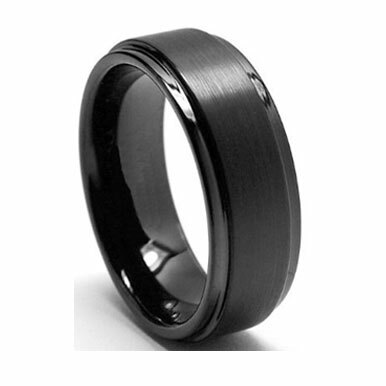 Our rings are virtually scratch and break resistant which makes them strong and durable. 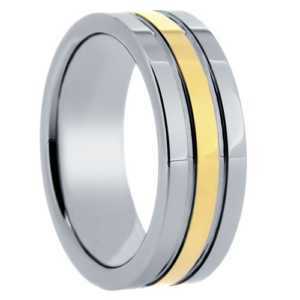 From: $499.99 From: $199.99 Sale!